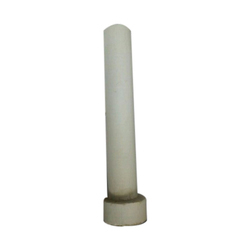 We are a leading Manufacturer of muffle tubes and collar tubes from Nagpur, India. 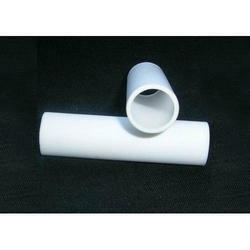 Wide range of Muffle Tubes. These are requires for the heat applications and are well known for their perfect finishing. Our offered products are very reliable in nature and are available in various specifications as per the clients needs. These are manufactured by our professionals using fine quality material as per the international standards and norms. We offer a comprehensive range of Collar Tubes that are manufactured with accuracy. Our entire product range is resistant against abrasion and is used in different industrial applications. Collar Tubes are valued among the clients for high quality, excellent strength and flawless performance. Moreover, we offer them with customized solutions.